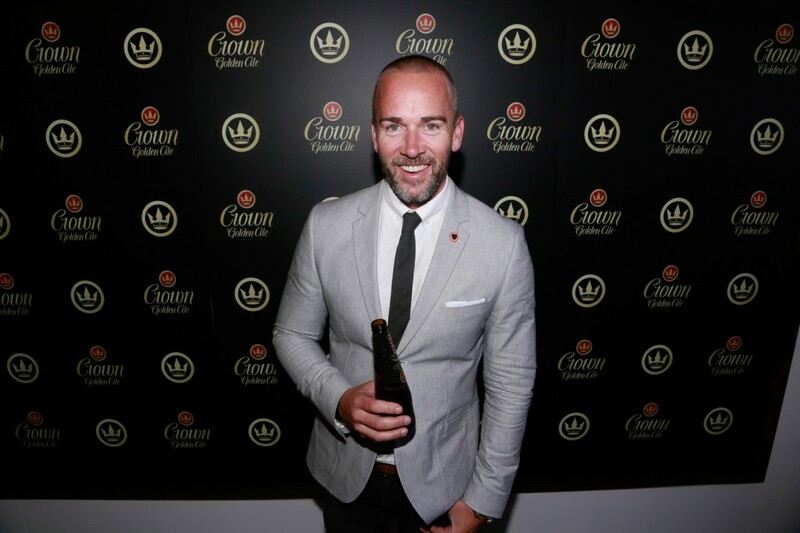 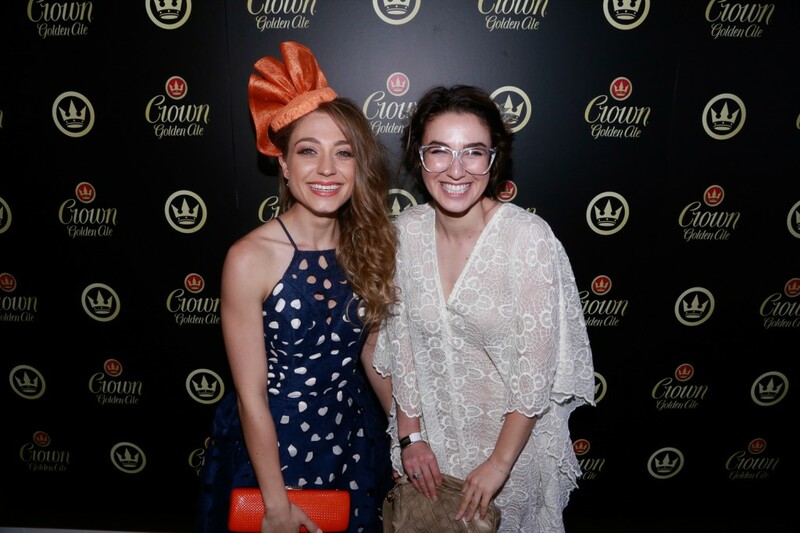 Raceday royalty, lucky punters and trackside fashion’s elite gathered at the exclusive Crown Golden Ale Marquee to watch the Caulfield Cup on Saturday afternoon. 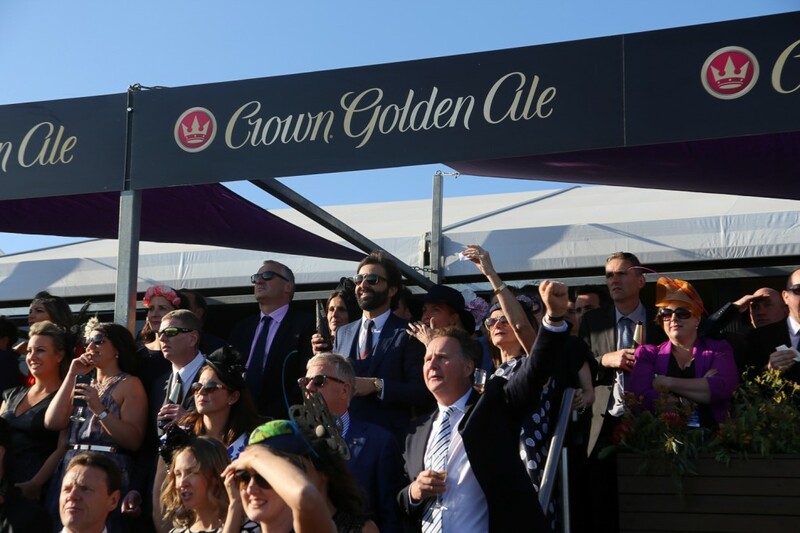 With unparalleled views of the racecourse, the Crown Golden Ale Marquee within the prestigious Heath Enclosure was undoubtedly the place to be on Cup Day. 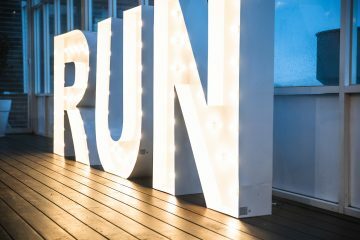 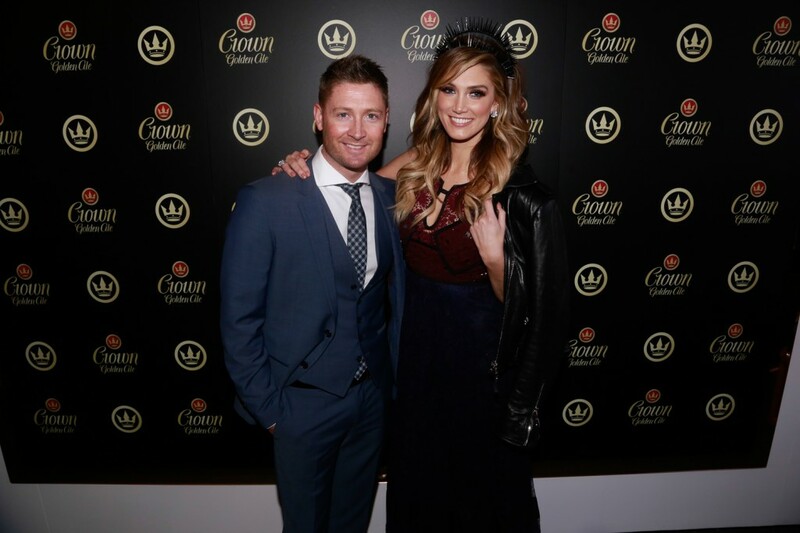 The custom designed, indoor/outdoor facility played host to 250 VIP guests including stunning ARIA Award winning songbird Delta Goodrem and cricketing legend Michael Clarke. 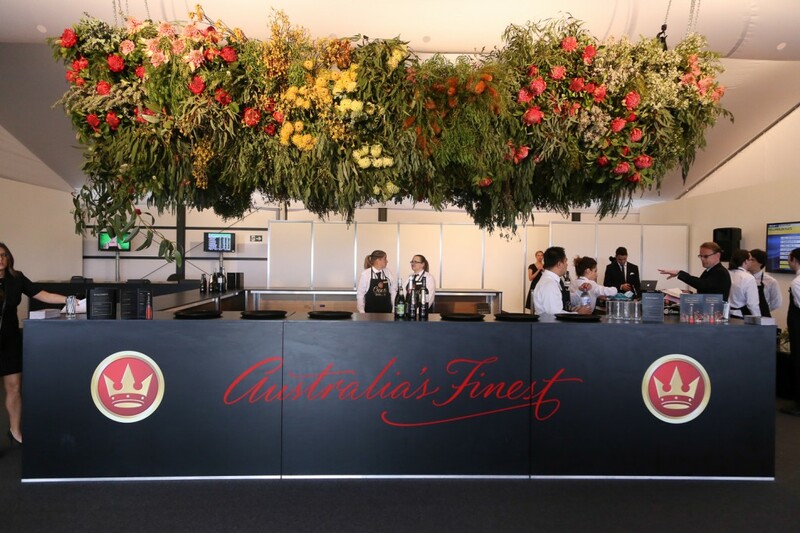 Raceday revellers flocked to decking to watch showstopping races before heading back inside to bask beneath an incredible overhead, suspended Australian flora installation above the custom designed bar. 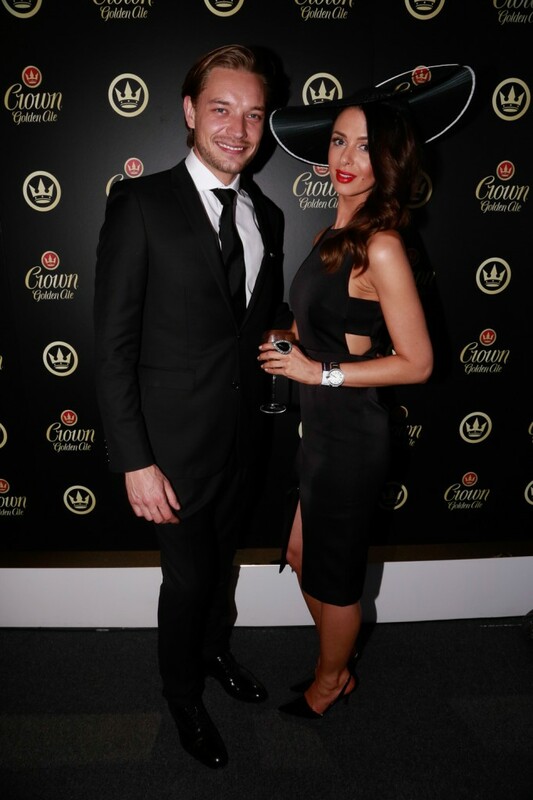 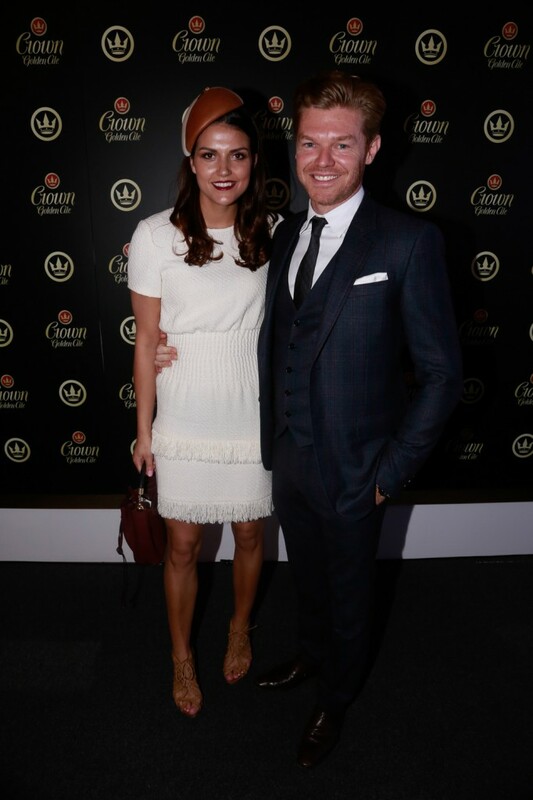 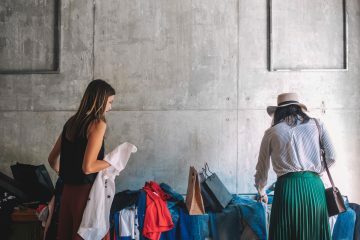 The fashion stakes were at an all-time high within the Crown Golden Ale Marquee, with classic wide brimmed hats, highly structured head pieces and truly timeless racewear silhouettes reigning supreme amongst the marquee’s VIP guests. 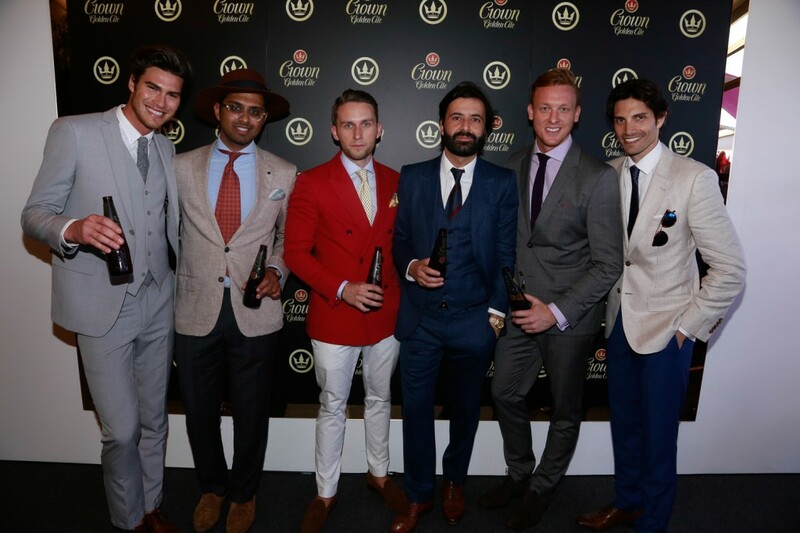 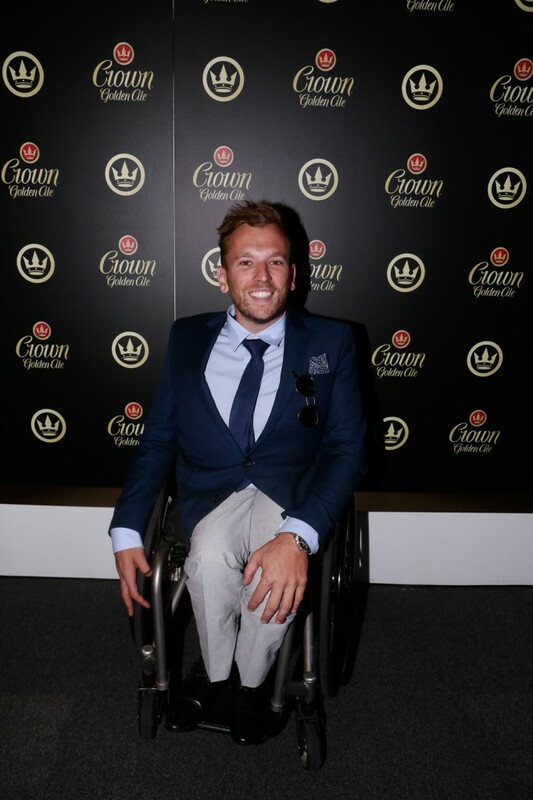 The men upped their fashion ante too, with the navy blue suit appearing to be this season’s trackside fashion staple. 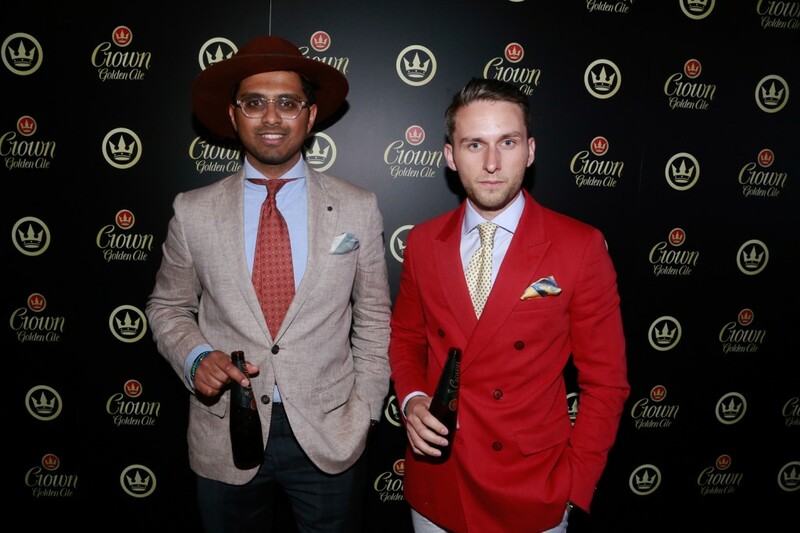 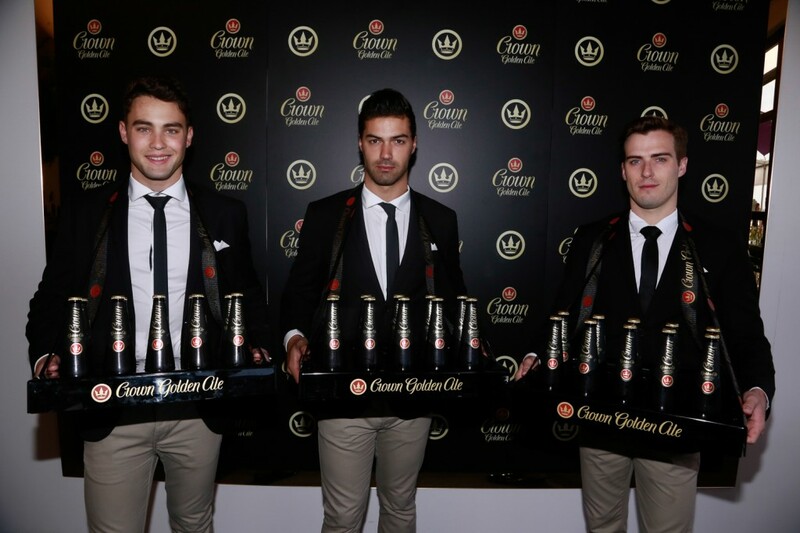 Check out our gallery above for a taste of the Crown Golden Ale Marquee action.